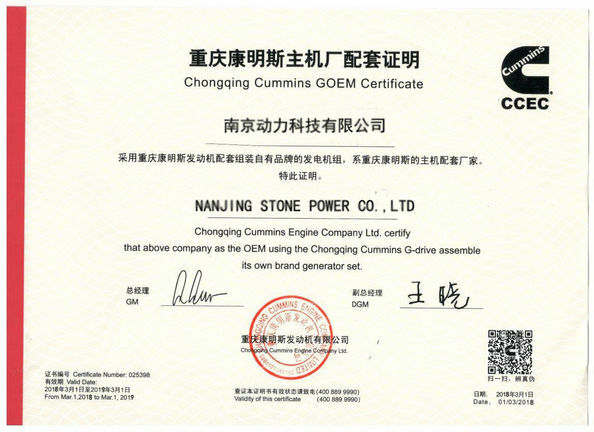 Warranty:Stone Power provides a full line of brand new and high quality products. 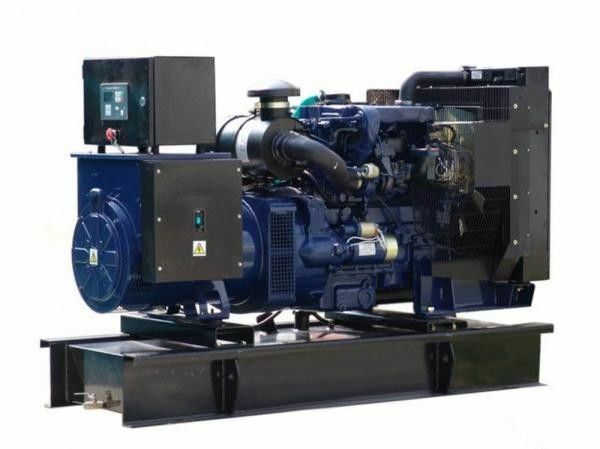 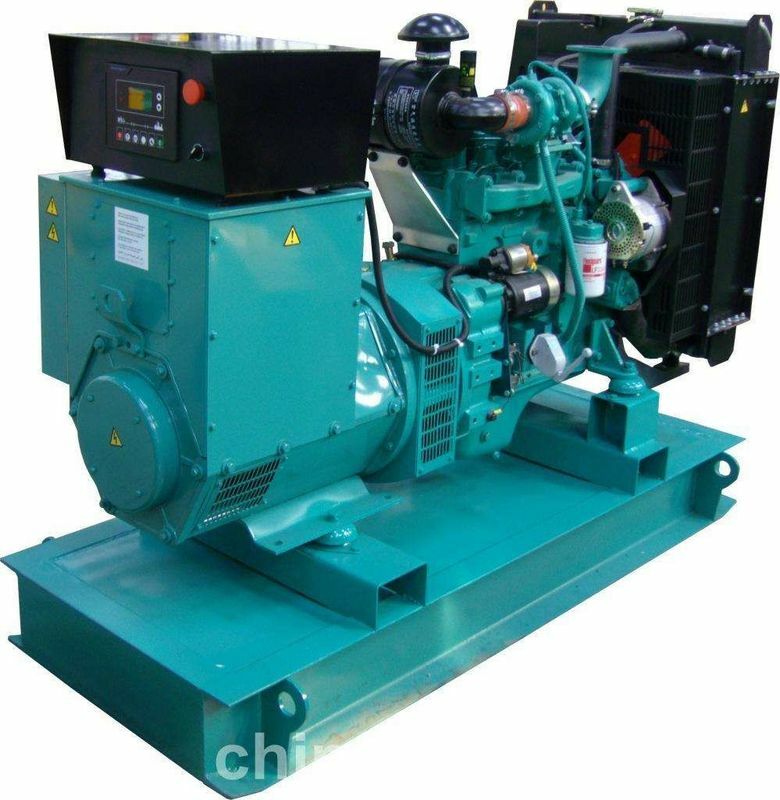 Each Genset is strictly factory tested before delivery. 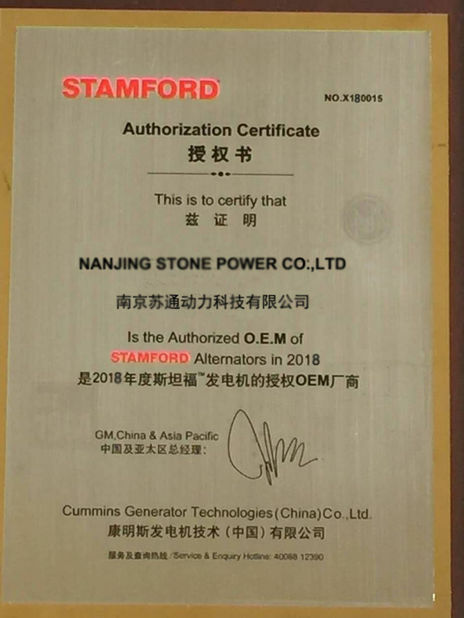 Quick after service and parts are available from Stone Power or distributors in your location.